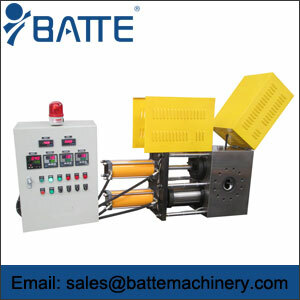 Double column double type exchanger (double column exchanger) using double channel design, two filters working at the same time. When the mesh is replaced, a net work, a net replacement, no downtime for the network, no leakage, material flow is not interrupted, the material pressure fluctuations, small, good continuity of production. 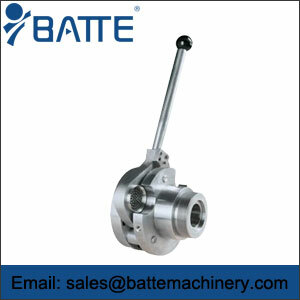 Design of lead and exhaust device, through automatic or manual control, suitable for different production status of the requirements. 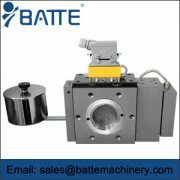 The influence of material flow and material pressure is the lowest..
Internal heating, fast, uniform. 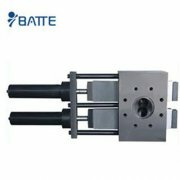 Design quick joint, wiring neat, fast, not messy; high temperature wire concealed wiring, the exchanger can not see the connection line, the appearance is beautiful, safe and convenient. 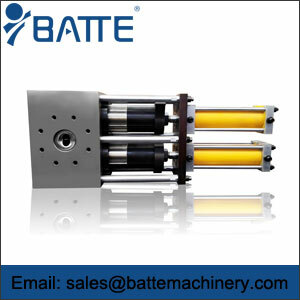 The exchanger made of high quality alloy steel, specially processed, precision machining and close fitting.. 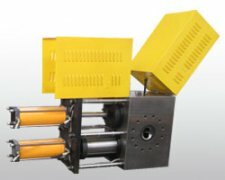 When changing the net, the pillars move slowly and reduce the fluctuation of the material pressure.. Post launch and exhaust gas material can achieve both manual and automatic mode control, granulation, pipe, plate, sheet, cast film, chemical fiber and other types of production equipment and the ideal supporting screen changer.